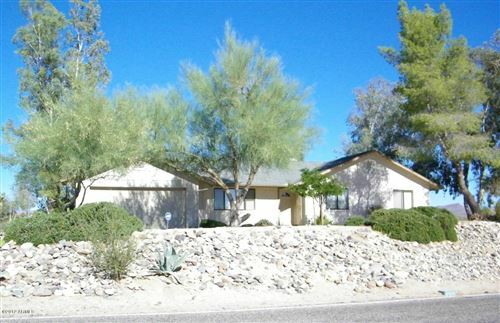 You must see this move in ready 3BR/2BA home with a 2 car garage on the golf course with great views. 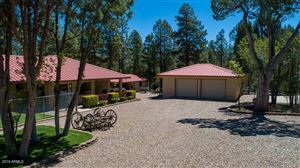 Located in the desirable community of Arrowhead Ranch this popular floor plan includes a nice sized living room with vaulted ceilings, a separate formal dining area and eat-in kitchen with breakfast nook. Kitchen features granite countertops, plenty of cabinets, and breakfast bar. Master suite boasts a walk-in closet, dual sink vanity and separate tub/shower. 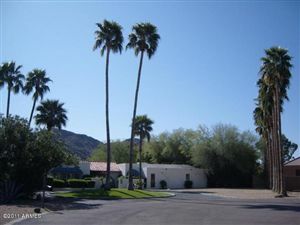 Additional features include ceiling fans, lovely fireplace and leased solar panels. Original windows replaced with Milgard dual pane windows 5 yrs ago, and includes new sunscreens. Relax outside under a covered patio and enjoy the views of the golf course and lakes. Please excuse crowded guest bedrooms, seller is packing.